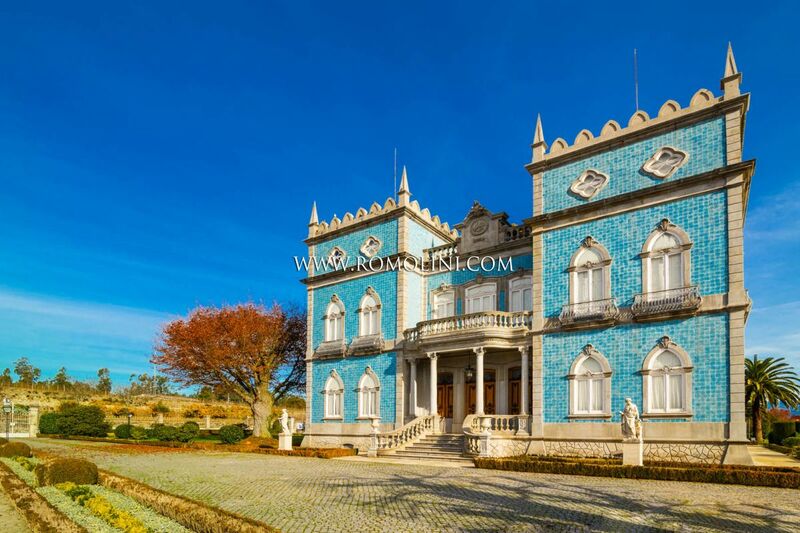 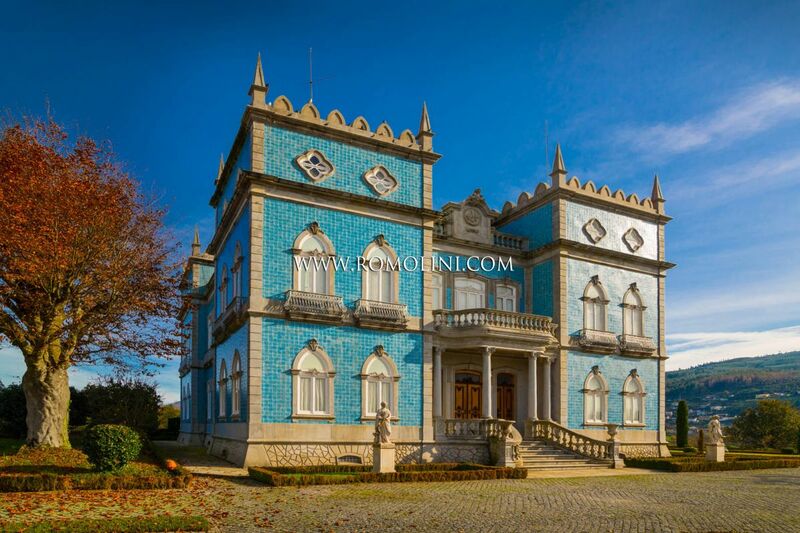 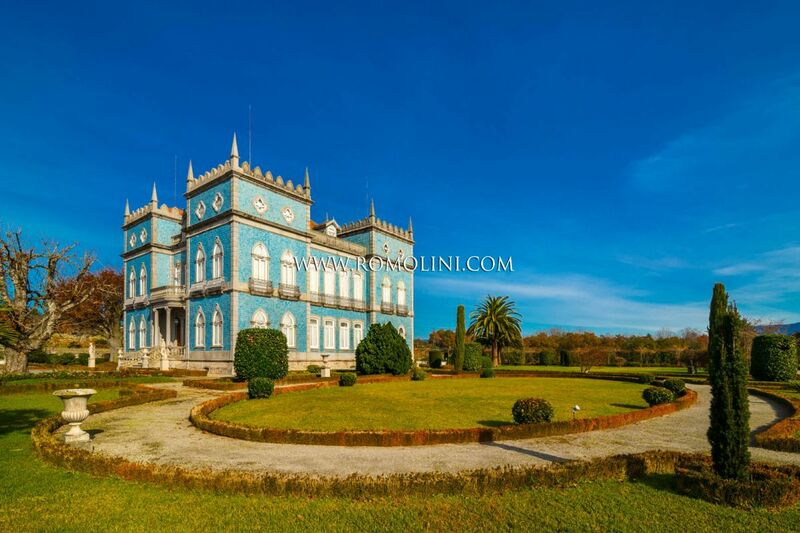 In Portugal, in the Vinho Verde region, historical wine estate with castle, vineyards & winery. 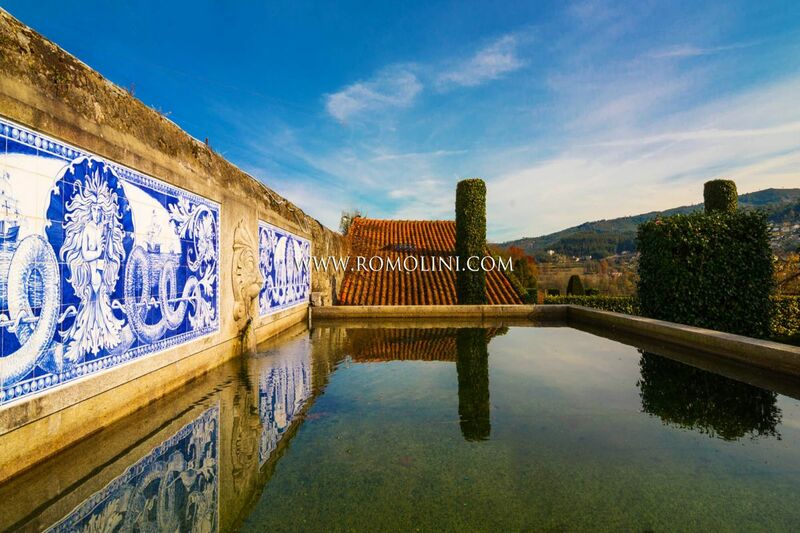 The castle has an outdoor pool and is surrounded by a perfectly maintained formal garden. 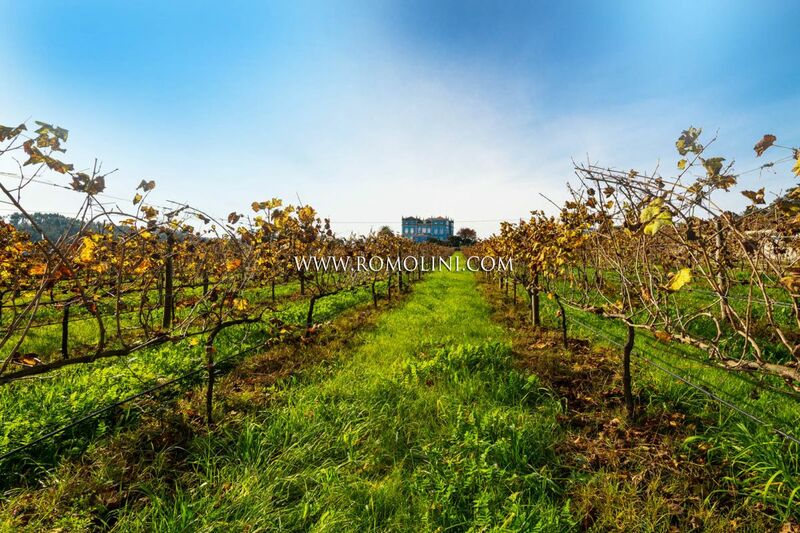 The wines produced in this estate have received numerous national and international awards over the years.